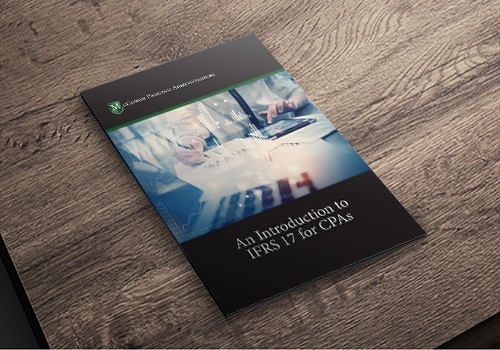 Are you prepared for IFRS 17? A new global standard of transparency and reporting will change the way accounting firms around the world operate. IFRS 17 goes into effect in 2021 and is meant to help provide consistency to investors, regulators, and others who monitor the industry.